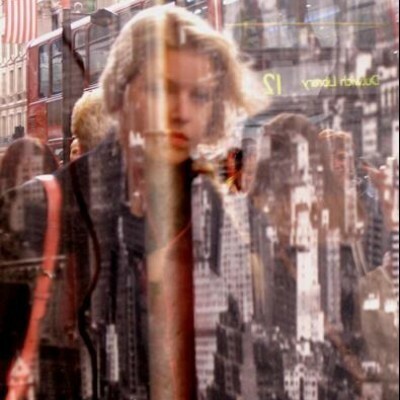 Laura Fitzpatrick has published 13 street photos in UPSP. This week we chose this artistic interpretation of South Bank. The distorted image beautifully reflects the Riverside Walkway, the shimmering river, the pier and boats passing by on the Thames. Very Parisian! Guess where it was taken from? A lift! Lift snaps are the way forward. See some more of Laura’s excellent photography below.